Hello, everyone! 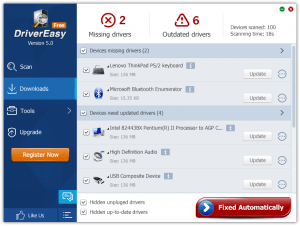 We have been developing Driver Easy Version 5.0. Version 5.0 will be more professional and more powerful, because new updates and features will be added to this version. Our technical development team are working on the development. And our design department are busy with the design. 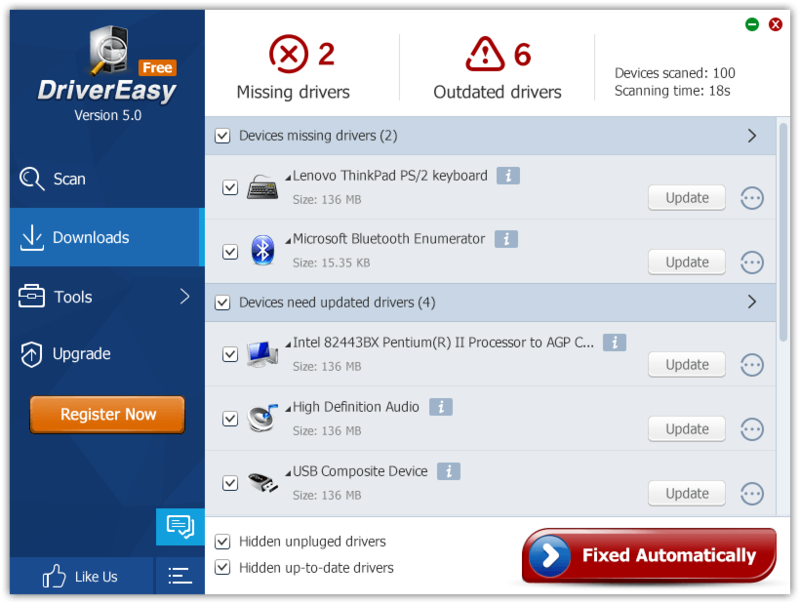 In order to allow you to use the program more easily and effectively, we are going to change the design for Driver Easy Version 5.0. The interface will be totally different from the old versions. 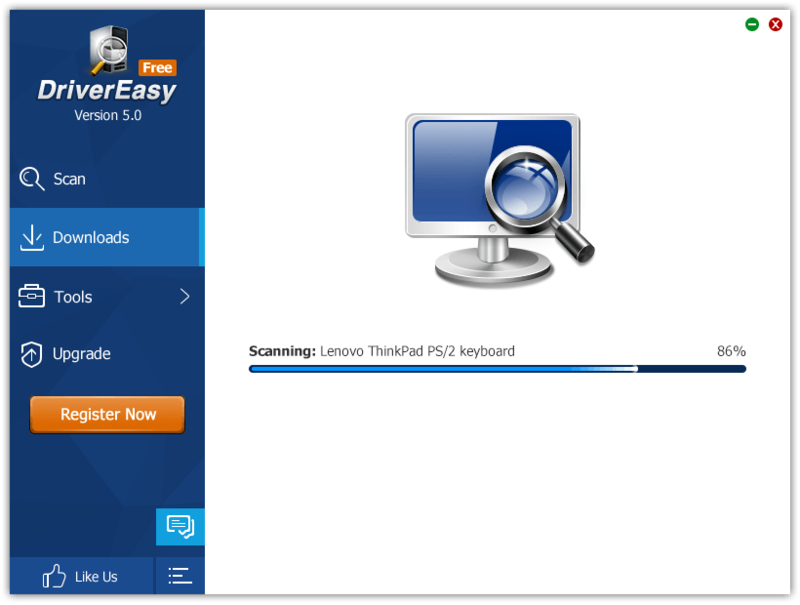 We are excited to post the draft of the new UI (User Interface) design here. This is our first draft. If you have any idea about the new interface, you can share it with us. We look forward to your feedback.